Think the writing by Peter Pan author J.M. Barrie is nothing but fairy dust, sweetness, and light? Think again. 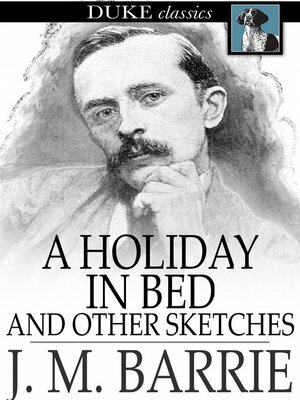 The short stories collected in A Holiday in Bed and Other Sketches are full of cutting wit and insight that will delight readers of all ages. It's the perfect accompaniment to your next round of lazy-day reading.